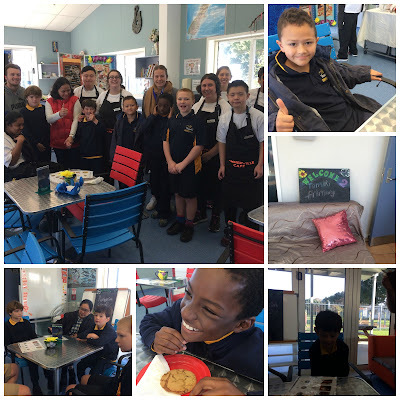 Today we went to the Cafe at Sommerville which is run by the fabulous students at Te Hapori. We were so impressed by the service and food served to us. We had such a great time learning how to order food and pay the bill at the end.